This year’s SolShine Music Festival brings an eclectic mix of techno and funk to the Rendezvous Event Center on Saturday night. 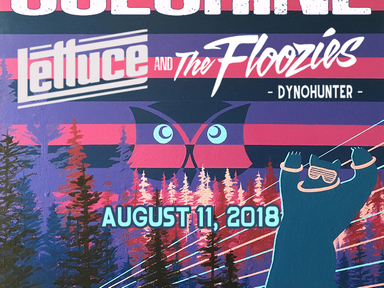 The new night show starts off with opener Dynohunter at 5:30, followed by The Floozies and headliner, Lettuce, who played a sold-out show at Red Rocks Amphitheatre in June. Dynohunter is truly a breath of fresh air to the world of electronic dance music. With a sound embraced by fans of house and techno and a live performance fueled by the organic energy of live instrumentation, their music is undeniable live and on the dance floor. 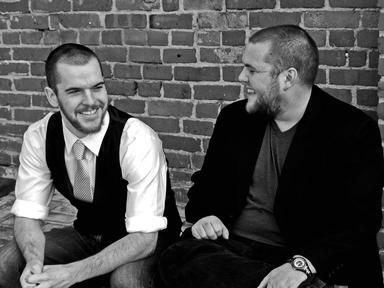 The Floozies are producer/guitarist Matt Hill and drummer Mark Hill. These two brothers are bringing their fresh approach to electronic music and live performance to venues and festivals all over the country. 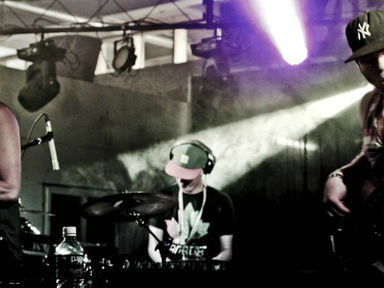 The duo’s combination of cutting edge electronic production and party rocking funk energizes crowds and turns venues into epic dance parties. 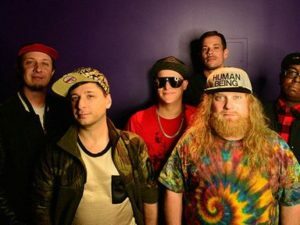 For more than two decades, Lettuce have brought a new vitality to classic funk, matching their smooth and soulful grooves with a hip-hop-inspired urgency. Comprised of a stellar group of musicians – Drummer Adam Deitch, guitarists Adam Smirnoff, bassist Erick “Jesus” Coomes, keyboardist and vocalist Nigel Hall, saxophonist Ryan Zoidis, and trumpet player Eric Bloom—the band consistently displays an applauded mastery of their respective crafts. 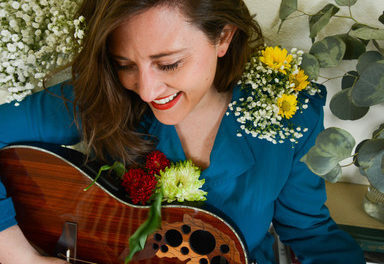 Blending together these talents in a sound distinctly their own, Lettuce has garnered praise by the likes of New York Times, NPR, Billboard, Consequence of Sound, Relix, Red Bull Music, Live For Live Music, and more. 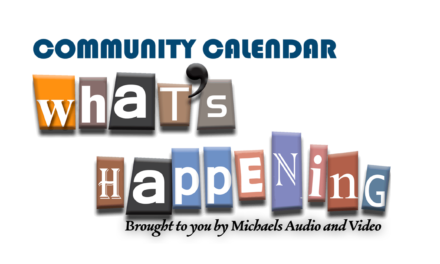 Doors open at 4 pm on Saturday. Tickets are still available at altitudetickets.com – grab a ticket and get your groove on this Saturday night!.